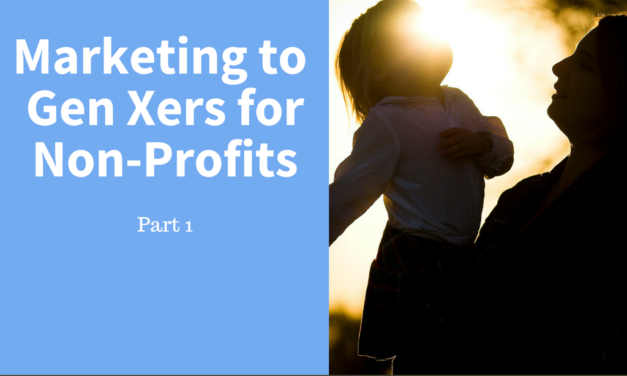 Marketing to Gen Xers is important for non-profits. Generation X is particularly interested in education-related volunteer activities and leadership roles. Marketing to Gen Xers is important for non-profits. Generation X boasts the largest percentage of volunteers, and because they are the most stable generation, they feel very connected to their communities and want to give back.